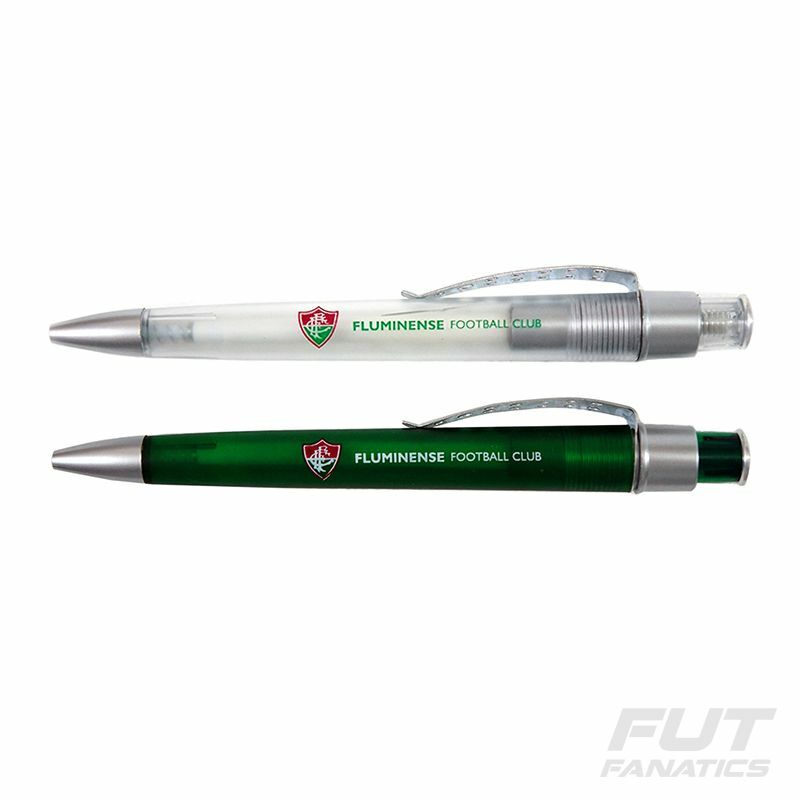 Gift someone with the set of pens Fluminense 12 holes. Made of sturdy metal, it features a light and distinctive design made up of colors, badge and team name. More info. Gift someone with the set of pens Fluminense 12 holes. Made of sturdy metal, it features a light and distinctive design made up of colors, badge and team name. An incredible piece for every fan and collector to have!